The day is yours with the MCM™ Resnick White Logo Nylon Belt Bag Small. Multiple front zipper compartments with decorative pull tassels. 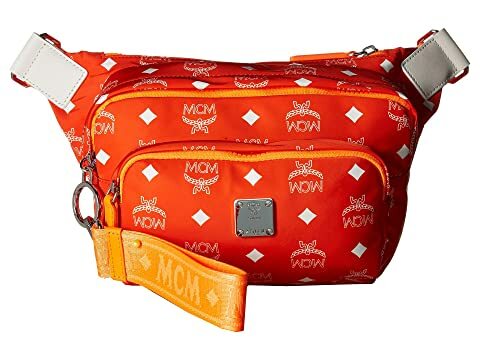 We can't currently find any similar items for the Resnick White Logo Nylon Belt Bag Small by MCM. Sorry!